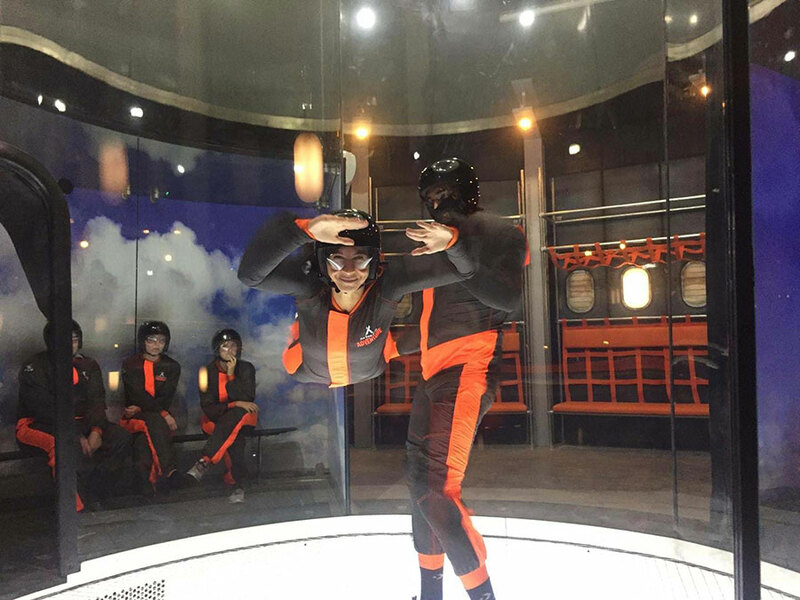 Originally announced in late 2017, a new iFLY wind tunnel is now open in Birmingham as part of the Bear Grylls Adventure park. The location opened in September 2018. The activity can be done as a standalone event or as part of the park's offerings. Browse all Tunnels in United Kingdom or expand your search worldwide.